Asian School of Business Management (ASBM), Bhubaneswar invites application for admissions to Post Graduate Diploma in Management (PGDM) courses commencing in the session 2013. Candidates should have a Bachelor's degree in any discipline with 50% (45% for SC.ST) of marks from a recognized University. 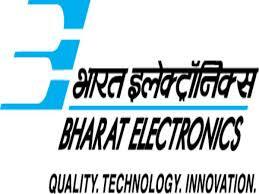 Candidates will be selected based on CAT/ MAT/ CMAT/ XAT score, group Discussion and interview. 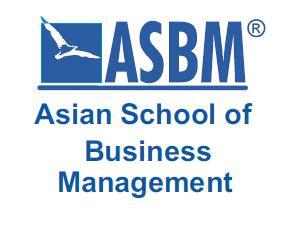 Application form can be downloaded from the official website of Asian School of Business Management. 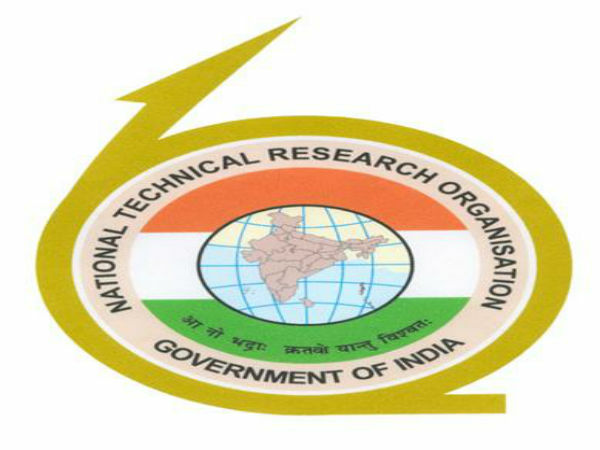 The filled application form along with demand draft of Rs. 950/- in favor of ASBM payable at Bhubaneswar should be submitted to the admission office of the institute. Tel. : +91 674 2374801.